High-performance engines require regular maintenance and tuning by skilled hands. Let's see how yours is doing! The HubSpot Growth Suite is a seriously powerful tool and we challenge you to answer these two questions. - Are you maximising your HubSpot system fully? - Is the HubSpot system and the Inbound methodology implemented across all your Marketing, Sales and Client Services departments? If you are unsure or have answered no to either or both of these questions, then the HubSpot Audit is ideal for you. Your audit will cost just £397 + VAT and you will receive a full report afterwards with our findings and recommendations. If you engage us to rectify the report findings, we fully refund the audit fee....Sound fair? 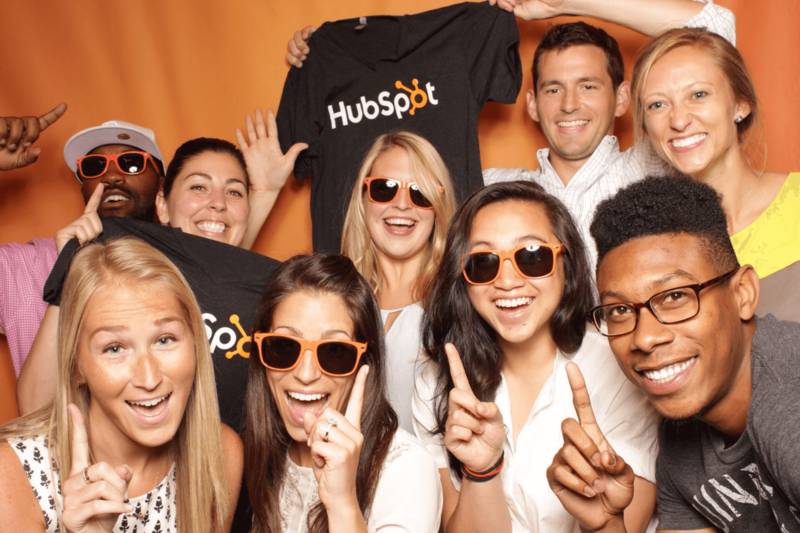 Ready to speak with one of our HubSpot consultants? Whether you set up your portal yourself, through HubSpot onboarding or another agency, it's OK! We're not here to judge, simply to understand your business so we can then move into the goal planning session, start to identify new goals and determine how HubSpot can help you achieve these. With a better understanding of your goals and business model, we now have a baseline to measure your HubSpot portal features and work done to date to ascertain if it's geared up to meet your goals. The portal analysis allows us to assess your efforts to date and provide a respectful and open report on what is working well, what is missing and what improvements can be made to help you achieve your goals. With the current situation understood and future goals identified, any gap is easily pinpointed. This leads into the final area of the audit which is the recommendations report. The recommendation report written for you by your HubSpot Inbound Growth Specialist provides you with ideas and guidance that will allow you to get the best out of HubSpot, as well as your commitment to the Inbound methodology. - Provide an option for you to convert the report into a GrowthEngine roadmap through a managed retainer. If you are considering working with an agency to get things moving faster, our team of Certified HubSpot Inbound consultants love helping you achieve great things. Book a no obligation GrowthEngine Exploratory Consultation, 15 minutes, no catches, no sales pitch, we just listen to what you are trying to achieve and help with some ideas on how to get there.